Standardized Extract means you receive lab tested extract made with a 30 to 1 extraction techinque of the highest quality. You will not find a better quality product at a lower cost anywhere. 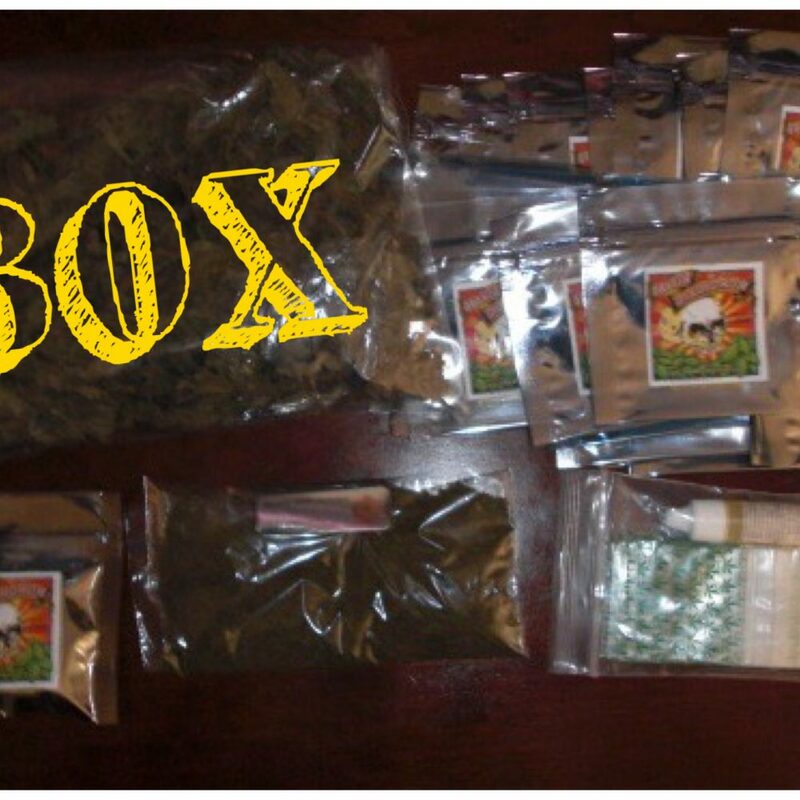 Our 30x extract is very rare and contains 108mg of pure salvinorin-A per gram – This stuff is extremely powerful. Be cautious. I prefer to drink it, more like a tea. It does not taste bad, like those other herbal leaves. It taste good, it feels good. It makes my whole body relaxes right after coming home. To the wonderful team behind this, many thanks to you! I like the leaves than the extracts. Perfect for me. Great stuff in here. Yeah, it does taste bitter but really does not bother me at all. The first time I tried it, didn’t squeezed all the water off from the leaves, which was a mistake. I was thinking that it might lessen the effect. It was harder to let it stay in my mouth. The second time around, I totally squeezed the water off, made a ball easily, and it was a better experience. Makes me want to do more. 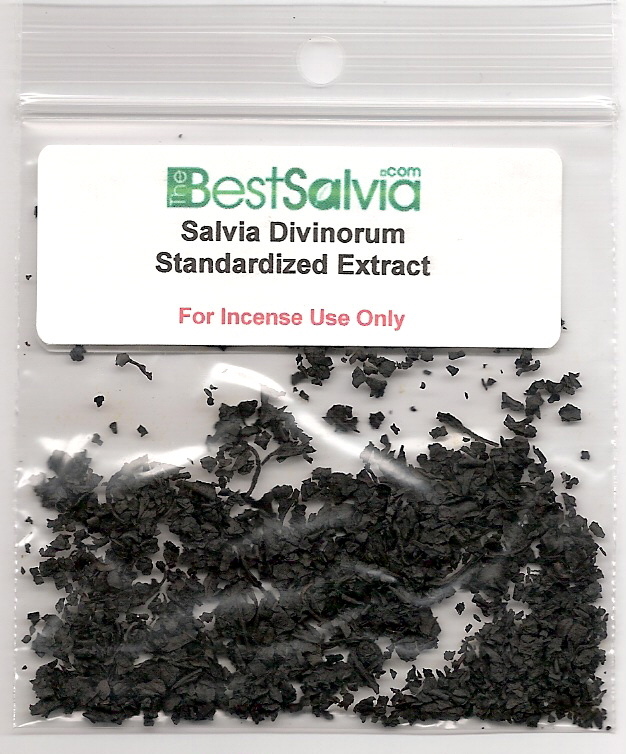 There is also a big difference when you chew it against smoking extracts of Salvia leaves. At around 11:45, I usually start chewing the leaves, then about 12:15, I take it out of my mouth. My body starts to get high but still very relaxing, which is what I like about these leaves. My room does not change, so I am pretty sure that I am not hallucinating. But once I turned off the lights, just there on my bed, eyes closed, it is a different story. There is a new world out there. The following day, I always feel great. My body is fully energized, it’s like having a long and relaxing sleep. No side effects for me.